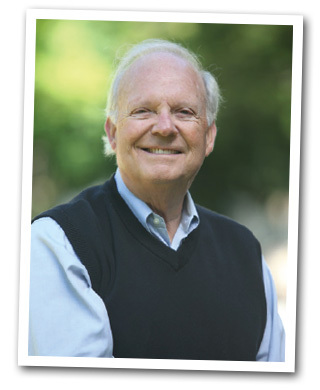 Dr. Riley Moynes is a successful author with several best-sellers to his credit. Foremost among them was the groundbreaking financial planning guide entitled The Money Coach, which was a consistent best-seller through six editions. He is also a popular public speaker. Following a successful 20-year career as an educator, he turned his talents to the financial services sector, launching a wealth management firm which grew to include offices in several cities. He was an early recipient of the Dalbar Financial Professional Seal as one of the country’s most trusted financial advisors. His biography appears in Canadian Who’s Who, Who’s Who in Canadian Business and the International Who’s Who in Education. Now retired from active involvement in the investment business, he concentrates his efforts by writing reader-friendly publications on topics of public interest, and presenting Workshops across the country based on those publications. One of those recent publications, The Four Phases of Retirement: What to Expect When You’re Retiring became a Canadian best-seller within a year of its release. Copyright © 2019 TheTenLessons.com All Rights Reserved.